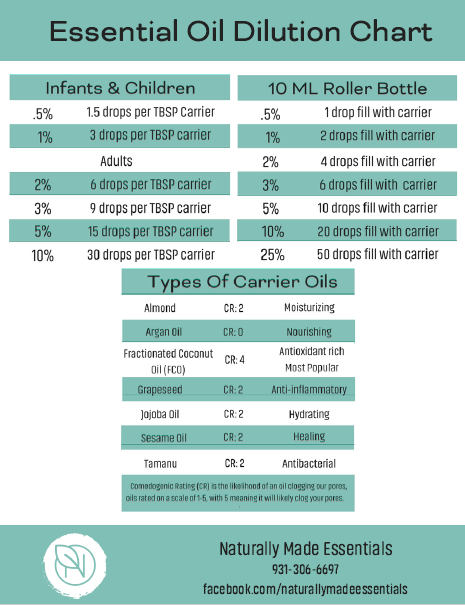 Carrier Oils for Face, Skin, and Hair | What is a Carrier Oil? Carrier oils, also known as base, fixed, or vegetable oils, are made from vegetables, fruits, nuts, and seeds. The many benefits of carrier oils are derived from the high quantity of essential fatty acids, vitamins, and antioxidants found in the different oils. Their wide range of uses include skincare, hair care, cleaning, aromatherapy, and beauty products. 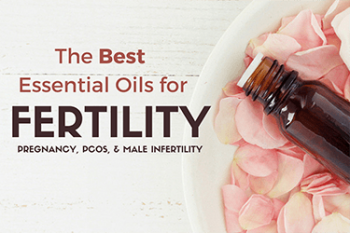 Why use a carrier oil with essential oils? Because they are highly concentrated oils, it’s not recommended to apply essential oils directly on the skin, as some can cause skin irritation such as redness, itching, or burning. Therefore, it’s common practice to dilute essential oils into different types of carrier oils in order to utilize the benefits of each essential oil. Use carrier oils for essential oils if you’re wanting to apply essential oils onto the skin. The name carrier oil is given to these oils, because of the way in which they carry the essential oil into the skin. Oil carrier products do not typically have a strong aroma and are considered less volatile than essential oils. Carrier oils are made through one of two processes: cold pressing, or expeller pressing. Cold pressed carrier oils are high in quality, and the resulting oil maintains many of its original nutrients. Because of their high quality, cold pressed oils make wonderful carrier oils for aromatherapy. Expeller pressed oils are pressed at a higher temperature, and therefore lose some of the nutrients, resulting in a lower quality product. There are quite a large number of carrier oils on the market today. Each carrier oil is used for their different beneficial properties. A carrier oils’ viscosity (thickness) is a key factor to consider when determining which oil to choose. Light carrier oils like grapeseed will absorb into the skin much quicker than a heavier oil like olive or coconut. As a general rule of thumb for essential oil to carrier oil ratio, mix 1-2 drops of essential oil to every 1 ounce of carrier oil. Some home remedies will call for different amounts of essential oil to carrier oil ratios, depending on the desired goal. Mixing carrier oils is also frequent practice amongst home remedies to harness the medicinal properties of multiple oils. Carrier oil shelf life can last anywhere from 6-24 months, with most lasting approximately 18 months before decreasing in quality. Using carrier oils in conjunction with essential oils is a wonderful way to keep your face feeling hydrated and looking healthy. Mentioned below are some of the best carrier oils for face and skin treatment. Evening Primrose is often considered the best carrier oil for face treatments. 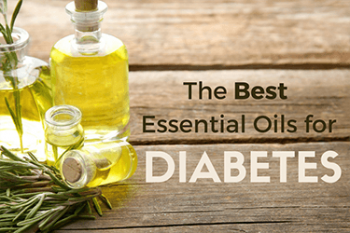 The oil contains a high concentration of the fatty acid called GLA (gamma-linolenic acid). This type of acid is known to dissolve sebum within the pores, leaving your skin feeling healthy and fresh. Sebum is an oily secretion of the sebaceous glands, and can quickly lead up to clogged pores. Evening primrose oil is sometimes considered the best carrier oil for acne, because of the way in which it helps to unclog the pores. Perfect for dry skin, olive oil carries a high concentration of the fatty acid oleic. Make sure to use only organic olive oil, as many olive oil products may not be suitable for topical application. Jojoba oil looks and feels like an oil, but is a liquid wax ester derived from expeller-pressed jojoba seeds. Jojoba oil has comparable properties to sebum, oily secretions that protect the human skin. The oil has been known to carry ingredients deep within the skin while dissolving sebum. Use jojoba oil if you tend to experience oily skin. Jojoba oil is a great carrier oil for essential oils, because it will carry the oil deep into your skin. Rosehip oil contains a high volume of essential fatty acids. Because of this, rosehip oil is good to use on dry and aging skin. This carrier oil is both nourishing and regenerating, making rosehip oil one of the best carrier oils for skin. Avocado oil contains beneficial monounsaturated fat and antioxidant properties. Because it is easily absorbed by the skin, avocado oil is can be used as a natural moisturize and is often considered the best carrier oil for skin. Certain carrier oils may have a positive effect on the scalp and on hair follicles. Argan oil may help reduce dandruff and disinfect the scalp, making it a perfect carrier oil for dry hair. Another great carrier oil for hair is grapeseed. Grapeseed oil is a very thin vegetable oil, and is easily absorbed by the skin. Light carrier oils like grapeseed can quickly reach deep within the scalp, and provide natural, moisturizing benefits. Mentioned above for its facial benefits, evening primrose oil is also great for hair. Evening primrose oil is extracted from the plant’s seed and not the flower. The oil contains a high concentration of fatty acids, making the oil highly nutritious for hair. Previously, high quality carrier oils could only be purchased through specialty health stores. Now, due to advancements in technology, extremely high grade and organic carrier oils can easily be purchased over the internet at reasonable prices. 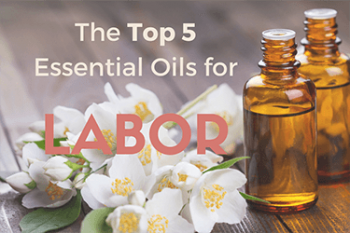 Many online vendors offer small orders of single units, and even wholesale carrier oils.